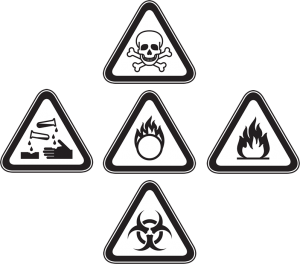 Our ADR Hazardous Goods course is aimed at those who are who are involved with the carriage of dangerous goods on the road. This course is a legal requirement for any drivers of vehicles that carry dangerous goods. You may be asking yourself ‘How long does the course take?’ – well the full course takes 5 and half days, during which you will be assessed by up to 20 multiple choice exams. The course is a legal requirement for anyone who wants to drive a vehicle that will be transporting dangerous goods – so book today and do it sooner rather than later!